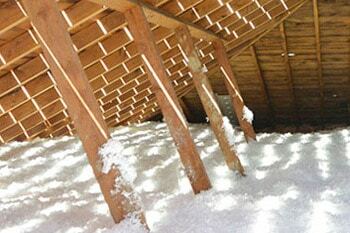 Call (901) 826-6395 for a free estimate. 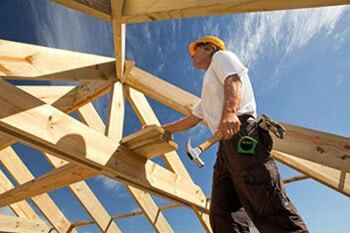 Newtco Roofing is the Quality Roofing Contractor in the Memphis, TN and surrounding areas. 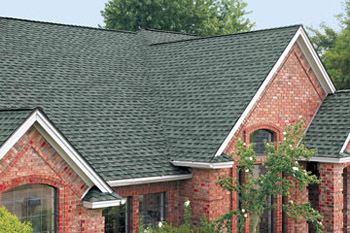 Newtco Roofing is a top choice for your roofing contractor in the Memphis, TN and surrounding areas. We are family owned and operated, and have built our company’s reputation on old fashion hard work and quality performance. Our family lives and works in the greater Memphis area and take great pride in supporting the efforts of home owners to maintain the beauty of their homes. 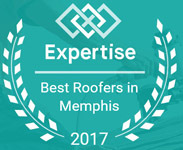 Newtco Roofing has an A+ rating with the BBB and has gained a reputation for applying high quality roofs at competitive pricing. 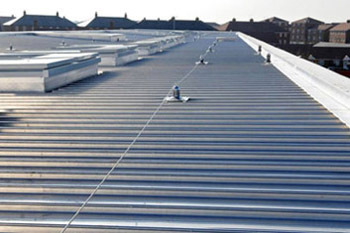 We install, re-roof and repair both residential and commercial roofs, using only the best roofing materials available, allowing us to give the best warranties in the business. Call or use the Contact Page for a free estimate, with no haggle pricing so you know you are getting the best price the first time. Let our team of trained professionals serve you. 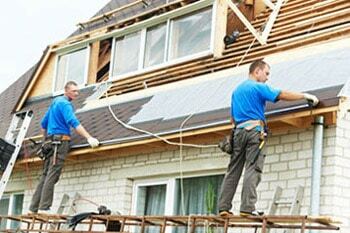 We will make the project effortless and stress free on your part. From small leaks, animal damage, complete replacement of your roof, gutters, downspouts, we will make your house look like new. 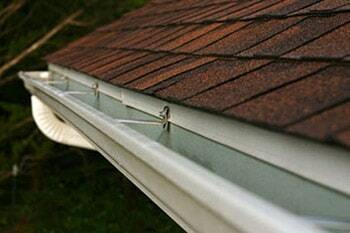 We handle all the insurance paper work, and give free estimates.